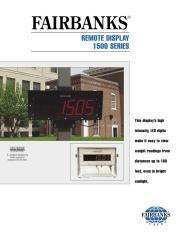 Give your eyes a break with the reliable 1500 Series remote displays. 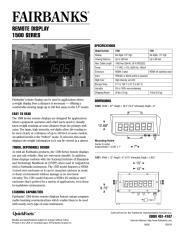 Because these displays offer enhanced oudoor clarity, they are perfect for applications that require a weight display from a distance. 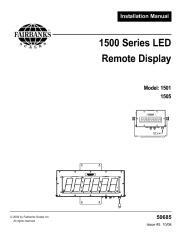 The 1500 Series easy-to-read display is produced with large, high intensity, red digits on a black background. 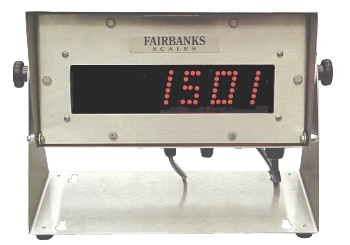 These displays also feature unique programmable learning communications that makes them compatible with nearly every type of scale instrument.